Our Zip Around Wallet is the perfect unisex piece for keeping your style compact and chic. 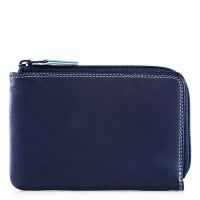 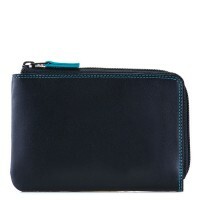 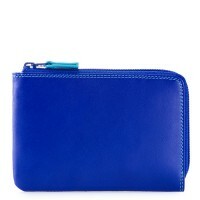 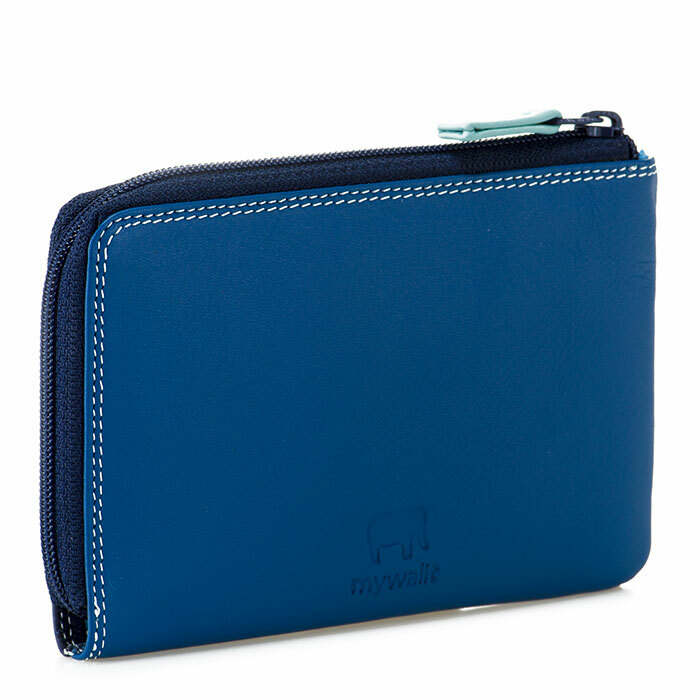 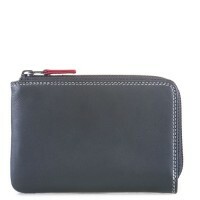 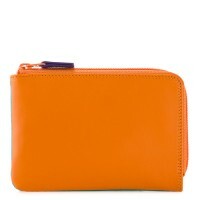 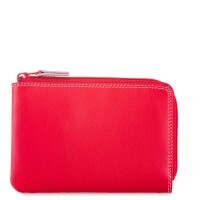 Zip it open to reveal an array of card slots, a note section and handy slip pockets for tickets or receipts. 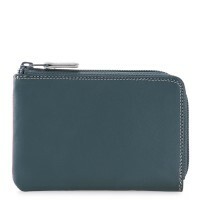 2 full slip pockets Mywalit https://www.mywalit.com/media/image/c7/92/a0/1257-130_2.jpg add-to-cart 8.000 12.000 Remove any dirt with a dry lint free cloth, and use a suitable leather care product to clean, protect and finish.